The rules of the Facebook advertising game changed in January of this year, when the social media giant—with more than one billion users on the platform—revamped its news feed algorithm, this time pushing back against branded content while pushing posts from friends and family. The goal? To crack down on misleading ads, propaganda, and “fake news,” and focus more on meaningful social interactions. The reality? It got a heck of a lot more challenging for businesses to cut through the noise on Facebook. More challenging? Yes. A death sentence? Hardly. One of the most appealing aspects of Facebook advertising is precise targeting. (Those in retail, entertainment, e-commerce, and media know this all too well—they’re the biggest spenders.) Ad targeting differentiates Facebook from other web marketing platforms. If you’re not reaching the right audience, you might as well flush your ad dollars down the toilet. When businesses think like journalists—in other words, like storytellers—they humanize the face of the brand and build relationships. Appeal to your audience’s emotions and senses. Focus on sparking authentic discussions. 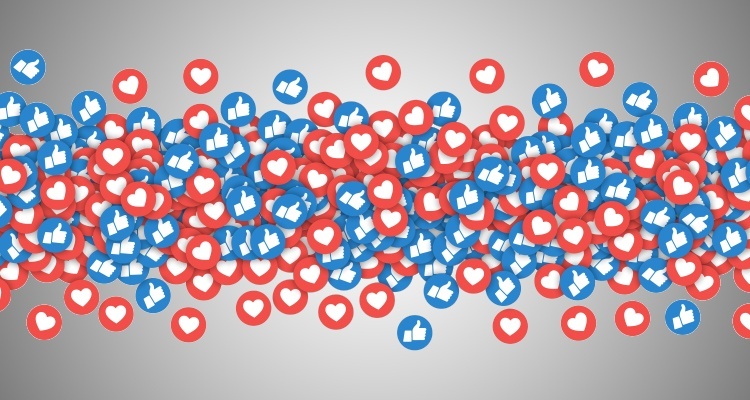 According to Facebook’s press release, video often “leads to discussion among viewers.” If your post is a video, odds are pretty strong you’ll rank higher in the algorithm. If you’re not on the video bandwagon, what are you waiting for? According to Mediakix, “By 2019, the total U.S. digital video advertising spend is projected to eclipse $14 billion—nearly 50 percent of that figure ($6.86 billion) is attributed to mobile video.” Facebook Ads Manager can be an effective way to run a campaign, complete with real-time ad reporting to better understand your audience and what content they enjoy and share. Expert tip: Add subtitles to videos—up to 85 percent of Facebook videos are watched without sound. This small change could increase watch time by an average of 12 percent. The average consumer spends five hours per day on their cell phone. Invest in adding tools to make mobile easier. You don’t want users to be underwhelmed by your Facebook ads. With the Ads Manager app, you can monitor and optimize your ads, see how much revenue the campaign generated, and manage your Facebook ads on-the-go, on your phone, in real time. Encourage and generate conversations through Facebook Live. You can answer questions, share your expertise, make an exciting announcement, or introduce a product. What do you want your audience to do? Make it crystal clear. If you’re publishing quality, organic posts as part of your content marketing strategy, yet still not getting the readership you’re hoping to get, you can give your brand a bump through boosting quality content. In many ways, this is the best of both worlds: organic content backed by the power of paid advertising. If you simply throw money into paid advertising without strategic consideration of what ads you’re serving and to whom, you’ll quickly burn through your budget with nothing in return. However, if you play your cards right, Facebook can still be a powerful tool for you to grow and engage your audience—granted that you work with the platform rather than trying to make the platform work for you. Ready to build your brand on Facebook? Get the right tools. 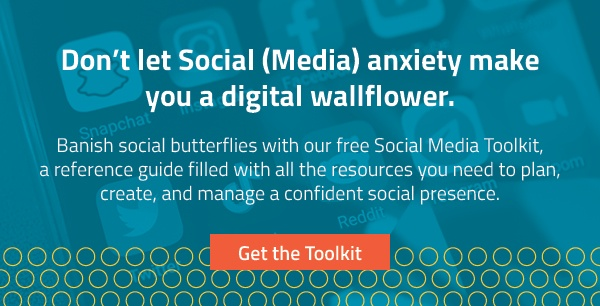 Download our FREE Social Media Toolkit and equip yourself with the essential starter pack for social savvy. Editor’s note: this post was originally published in March of 2017 and has been updated with fresh content.